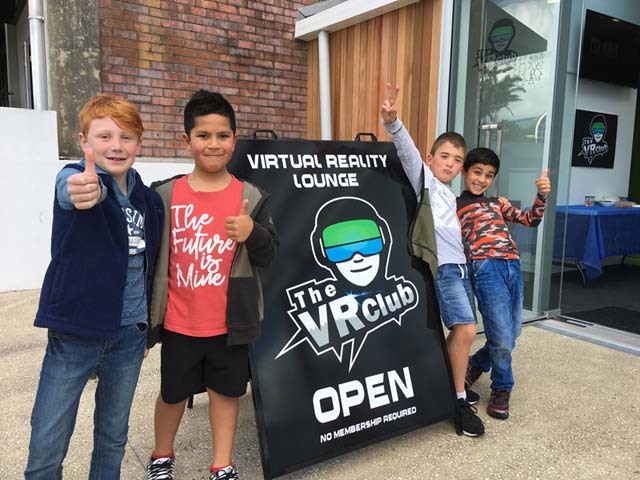 First time Visiting The VR Club? Walk the plank in "Richie's Plank Experience" FREE! 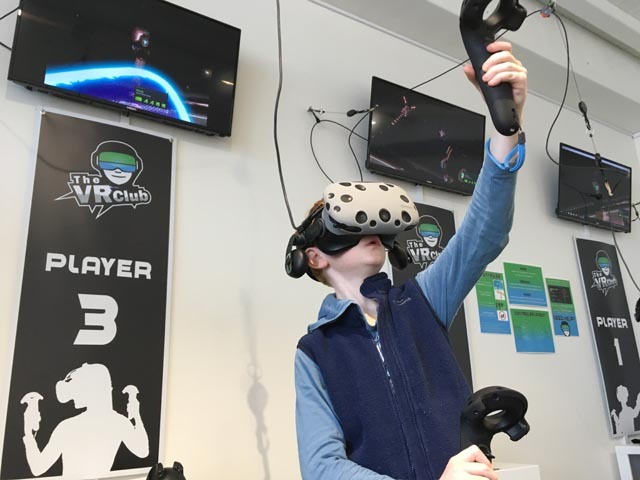 The VR Club offers a wide selection of games in a fully licensed virtual reality library. We work with kiwi and international developers to bring you the best games! You can play as many as you like and switch games at any time. Check out the main menu! We would love to host your next party! Learn more about our facilities and complimentary bonuses with our party deals. We have a variety of price points, group discounts and experience types to explore. Find out more about VR hardware, multiplayer, eyewear rules, and best safety practices. No one can be told what the Matrix is. You have to see it for yourself. Check out what special events or competitions that are coming up where you could be a winner! We are happy to host your party, event, or corporate function. Contact us today to enquire!